China’s leading provider of commercial airplanes, projects a demand for 6,810 new airplanes in China over the next 20 years. Boeing released its annual China Current Market Outlook (CMO) today in Beijing, estimating the total value of those new airplanes at $1.025 trillion. China becomes the first trillion dollar aviation market in Boeing’s forecast. “As China transitions to a more consumer-based economy, aviation will play a key role in its economic development,” said Randy Tinseth, vice president of Marketing, Boeing Commercial Airplanes. Boeing predicts China will need 5,110 new single-aisle airplanes through 2035, accounting for 75 percent of the total new deliveries. Low-cost carriers and full-service airlines have been adding airplanes and expanding new point-to-point services to cater for both leisure and business travel demand from a rising middle class in China and throughout Asia. Tinseth said the backlog from Chinese customers demonstrates that the new 737 MAX 8 and the current Next-Generation 737-800 are at the heart of the single-aisle market. Boeing forecasts the widebody fleet will triple in size, requiring 1,560 new airplanes such as the 787, 777 and 777X. This year’s forecast reflects a continued shift from very large airplanes to efficient new small and medium widebody airplanes. China’s single-aisle fleet currently accounts for about 18 percent of global single-aisle aircraft; however, China’s widebody fleet only represents approximately 5 percent of the global widebody segment. “The continuing expansion of China’s middle class, coupled with new visa policies and a wide range of widebody airplanes with new technologies, capabilities and efficiencies, gives us every reason to expect a very bright future for China’s long-haul market,” said Tinseth. Driven by China’s growing e-commerce business – already the largest in the world – air cargo is expected to become a key driver for the continuous growth of aviation in China, with the need for 180 new freighters and 410 converted freighters. 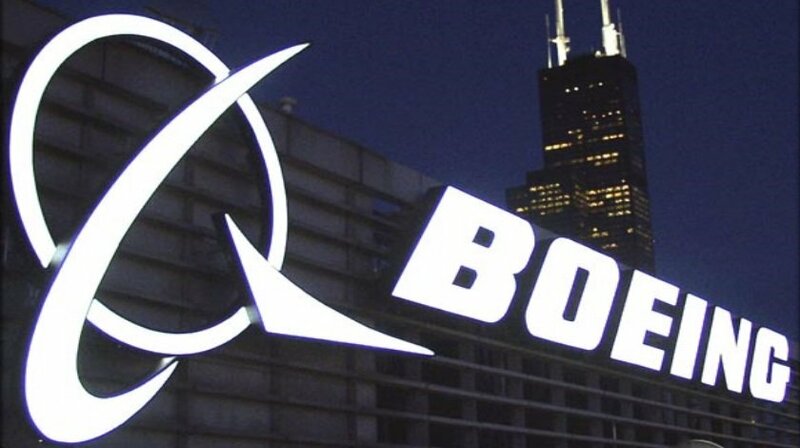 Worldwide, Boeing projects investments of $5.9 trillion for 39,620 new commercial airplanes to be delivered during the next 20 years. Today, Boeing jets are the mainstay of China’s air travel and cargo system. More than 50 percent of all the commercial jetliners operating in China are Boeing airplanes. Meanwhile, China has a component role on every current Boeing commercial airplane model – the Next-Generation 737, 747, 767, 777, as well as the world’s most technologically advanced airplane, the 787 Dreamliner. Over 9,000 Boeing airplanes fly throughout the world with integrated China-built parts and assemblies.